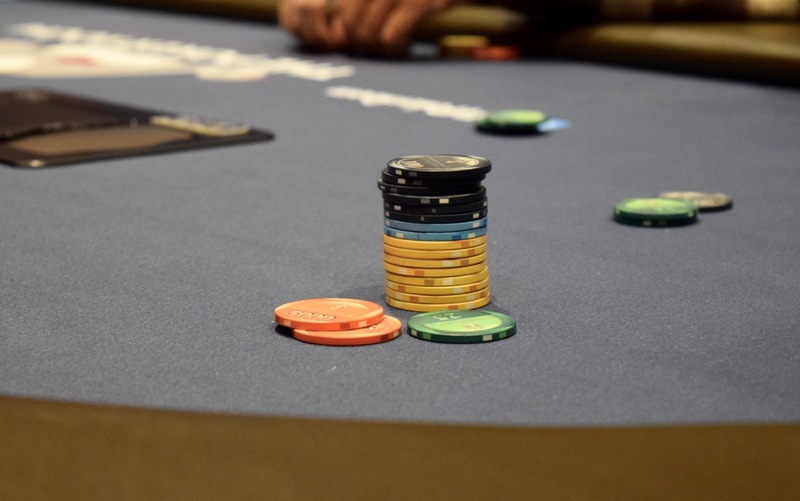 Another 50 players are gone in Day 1A of the $100,000 Guarantee Catapult - down to 70 of the 180 entries. Among those still looking for a Day2Bag is Kevin Swift, Gary Pisarek, James Smith, Kirk Rexford, Sharon Sanchez, Jeff Sardella, Vincent Chung, Timon Rooney, Mike Husa, Josh Morrow, Charisse Case, Jimmy Zeledon and Wilton Alejandro. Play continues tonight until down to 14 players. Those finishing in 15-18th place cash for $300 and their night is done. The final 14 all Bag-n-Tag to return Friday at 6pm (note the starting time, folks) to play down to a winner. There's two starting flights tomorrow and also on Thursday - 11am and 6pm.